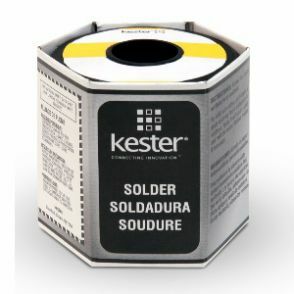 Labels, Marking, and Production > Radar Inc.
Radar Inc has access to a wide selection of labels including circuit board and component labels, ESD labels, hand writable labels and tags, facility equipment and safety labels, electrical labels, and chemical and hazardous material labels in a variety of materials such as nylon, vinyl cloth, polyimide, polyester, and polypropylene. 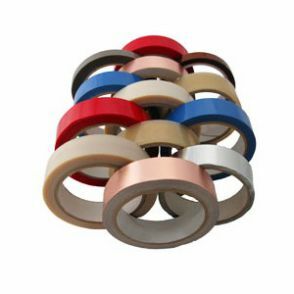 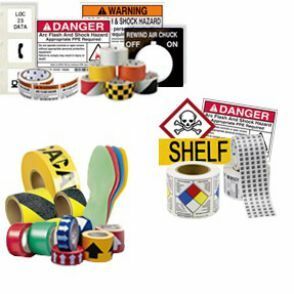 These labels can be products on standard laser, inkjet, or dot matrix printers or on thermal transfer printers, portable printers or label makers. 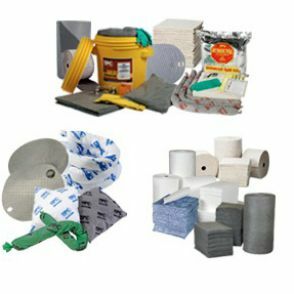 We also provide standard and custom signs, floor marking tape, ESD tape, and electrical tape for your facility. 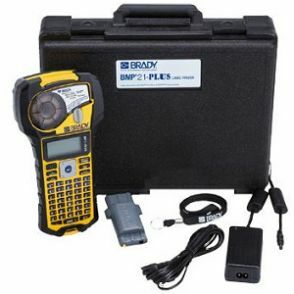 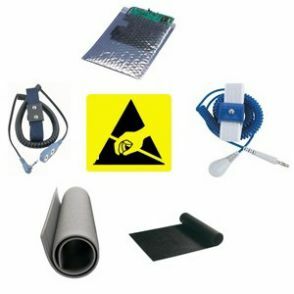 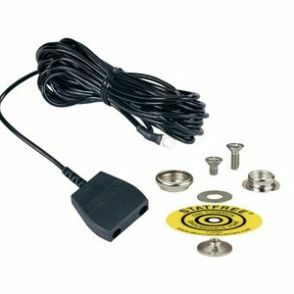 Radar Inc offers an extensive array of products for static management such as ESD wrist straps, heel straps, and grounders, ESD table and floor mats, ESD floor coatings, ESD smocks and gloves, ESD workstation monitors as well as ESD bags and static dissipative foam. 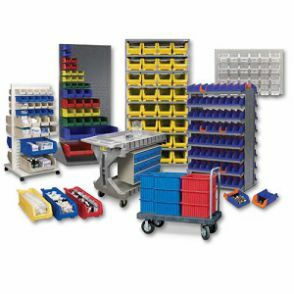 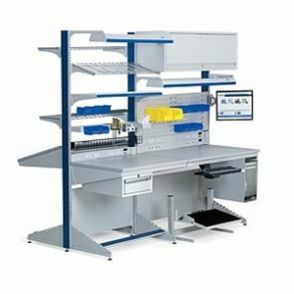 We also supply work benches and portable racks, totes and bins for inventory storage and materials movement on the production floor. 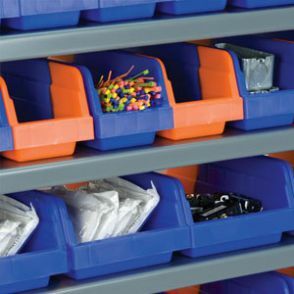 We supply a wide selection of gloves including nitrile gloves, latex gloves, vinyl gloves, and finger cots, as well as wipes, swabs, dispensing bottles, and cleaning brushes.